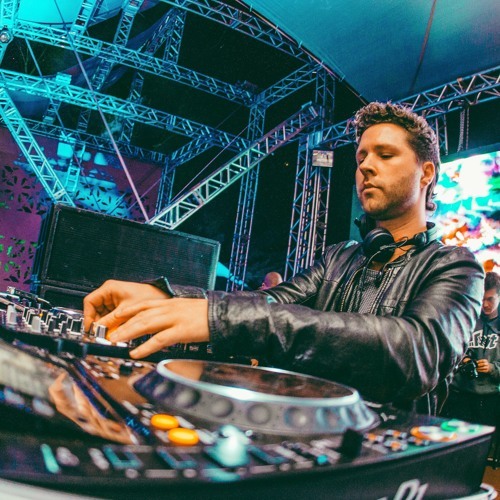 After the global success of his debut studio album 'Unleash The Beat', and a succession of hit tracks over the last few years, Sonic Species is established as one of the world's leading Psytrance artists. Having performed repeatedly at most of the leading international events, the signature Sonic Species sound is now blasting loud in all four corners of the globe. Following his recent signing with the legendary Nano Records, his second album is scheduled for release later in 2017. Sonic Species and Avalon have also joined forces to launch their new Psytrance project ‘Future Frequency’. They have just released their debut album 'Freakuencies' on Nano Records which features solo tracks and collaborations with many of the scene’s leading artists.